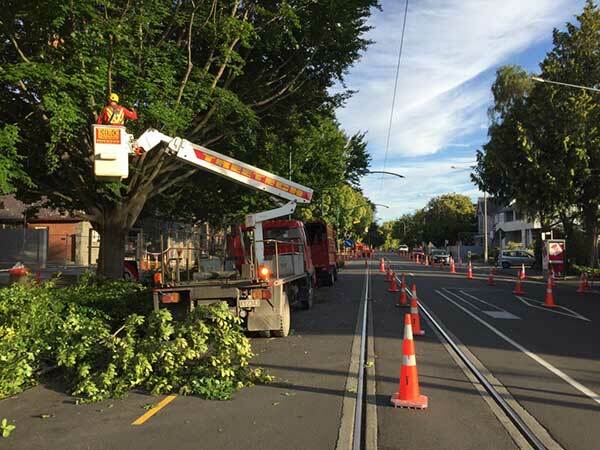 It’s important for councils to award their maintenance contracts to passionate arborists like Treetech. Treetech have the competence, experience and resources to handle important commercial sized jobs. As approved council contractors for a number of councils, Treetech undertake tree maintenance as per our contracts as well as carrying out work on a project basis. We have an impeccable safety record and a full range of equipment to suit all council work, large or small. And because we are approved power line clearance contractors, we can ensure the trees and shelter belts you entrust to us will be kept well away from overhead lines. Treetech currently hold a number of street and park tree maintenance council contracts. Within these contracts Treetech are required to respond to service requests and carry out scheduled programmed works. Using our purpose designed asset management software, GUS, is integral to managing these contracts. Understanding asset management is a strength of Treetech. The company has developed its own asset management software, GUS, which is used for a number of Council contracts. 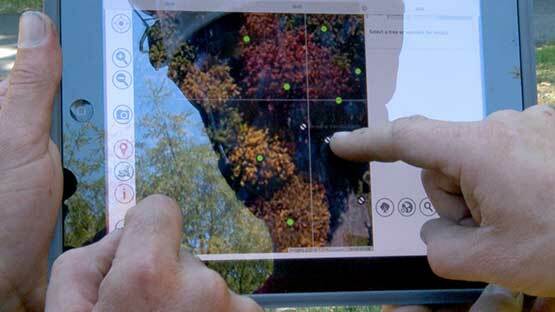 This software has been designed to allow us to capture tree assets, apply maintenance and create relevant reports. GUS has a B2B interface allowing data to be shared and integrated into our clients IT system; this ensures the clients asset inventory and asset data bases are maintained accurately in real time. Contact us now our consultants are ready to work with you.